woodlake – Woodlake Unified School District is the first in Tulare County, and one out of 71 school districts in California to join in celebrating across the state, California Thursdays Collective Action Day. Thursday, Jan. 26 will kick off the start in pledging to serve students healthy, freshly prepared meals made with California-grown food while supporting local farmers and paying tribute to food grown in the state. On this day, more than 500,000 students will enjoy California Thursdays meal that is freshly prepared and served with care. In 28 counties across the state, each district is tailoring its California Thursday program to its own school community. Woodlake Valley Middle School will be the flagship site to highlight the event, however all Woodlake sites will be serving the California Thursday Menu. This Thursday’s menu will include Mandarin Orange Chicken from El Centro, old style Hawaiian rice from the California Delta, fresh vegetable medley and fresh red bell peppers grown in Tulare County, juicy tangerines grown in Orosi, fortune cookies baked in Oakland and ice cold milk from Producer’s Dairy in Fresno. Additionally, Rudy Mendoza from Congressman Nunes’ office, who is also the Mayor of Woodlake will be the guest of honor and will be welcomed by Woodlake Valley Middle Schools’ Bengal Band and Leadership students. Along with Mayor Mendoza, Chief of Police Mike Marquez, Fire Chief Perez and WUSD school board have been invited. California Thursday is a collaboration between the Center for Ecoliteracy and the network of public school districts. The importance of the program is to improve school meals while educating children about the food that makes them learn and grow and by serving and preparing meals from regionally—sourced ingredients, one day per week. Not only does it help the students become healthier and better learners, local purchases help the economy and community while helping the environment with less packaging, food miles and handling. 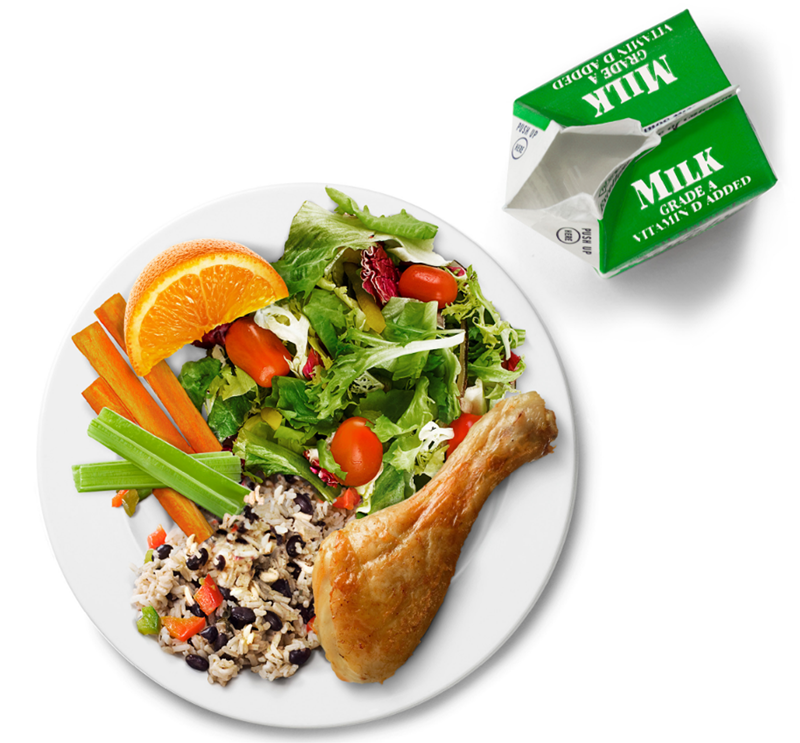 California schools serve nearly 1 billion meals annually with support from over 2 billion in federal and state funding. The Center for Ecoliteracy is a nonprofit organization who has partnered with 71 public schools in the California Thursdays Network on education for sustainable living in K-12 schools. For more information visit www.californiathursdays.org.